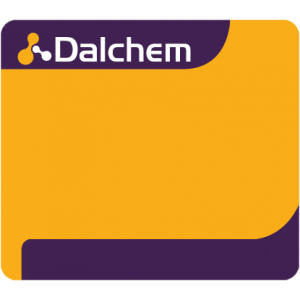 Dalchem’s special effects products for casting are ideal for creating special make up effects and for moulding and casting applications. Special effects products include Soft Translucent Silicone and Soft Translucent Catalyst. 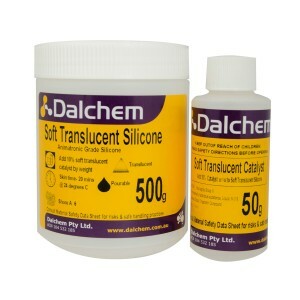 This silicone rubber product is ideal for moulding and casting needs. As part of its range of special effects products, Dalchem also offers Monster Maker Foam Latex Kit. Available in two sizes, the kit is ideal for make-up appliances.